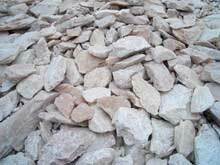 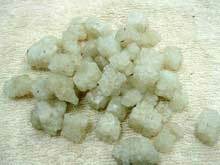 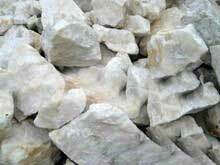 Raw material: non-flammable and non-explosive materials like quartz, feldspar, porcelain clay, bentonite, calcite, talc, barite, fluorite, clay, white mud and gypsum, etc. 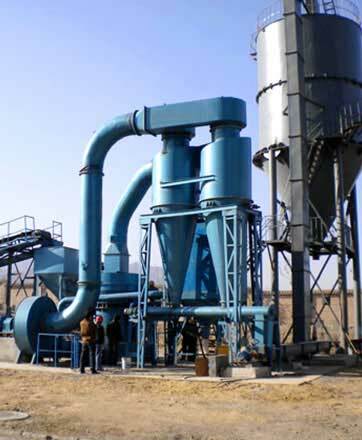 On the basis of Raymond mill, Fote produces the superfine grinding mill, which is mainly used for powdering non-flammable and non-explosive materials with Moh's hardness smaller than 6 and humidity smaller than 6% like quartz, feldspar, porcelain clay, bentonite, calcite, talc, barite, fluorite, clay, white mud and gypsum, etc. 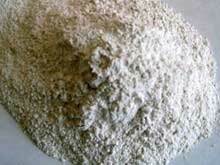 Size of finished powders is generally from 425 mesh (33 micrometer) to 3,250 mesh(3 micrometer). 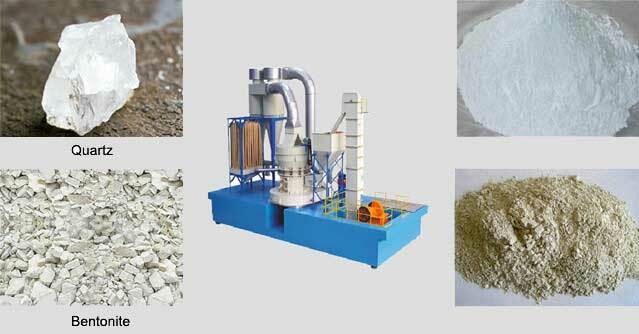 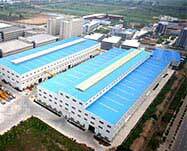 The superfine grinding mill is an advanced, energy-saving and high-efficient powder maker. 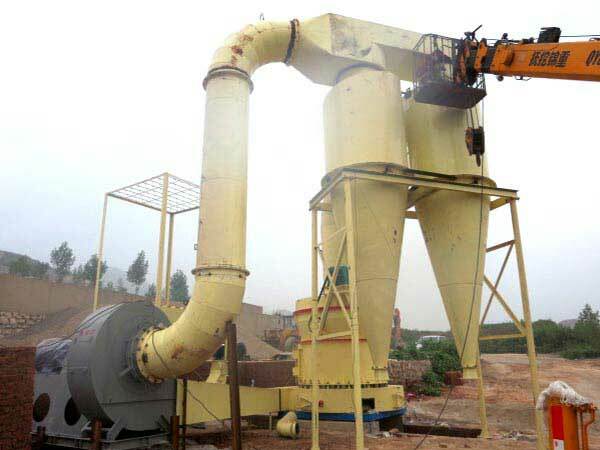 Superfine grinding mill has rapid-revolving plates inside, which make raw materials hit with each other or hit by the fixed wear-resistant plates. 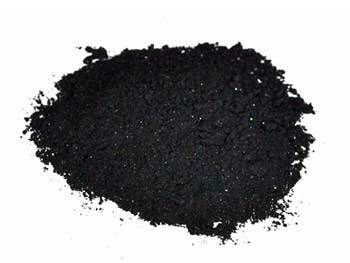 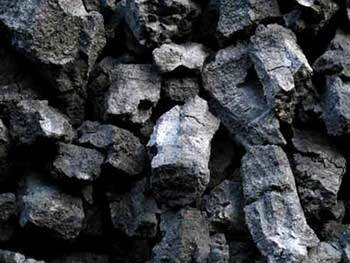 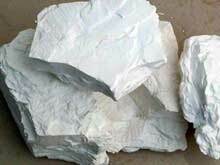 Gradually, raw materials are powdered. 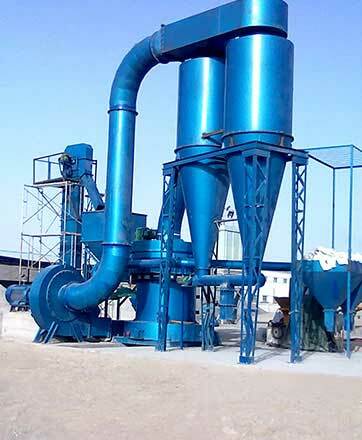 The superfine grinding mill is suitable for brittle materials with medium hardness. 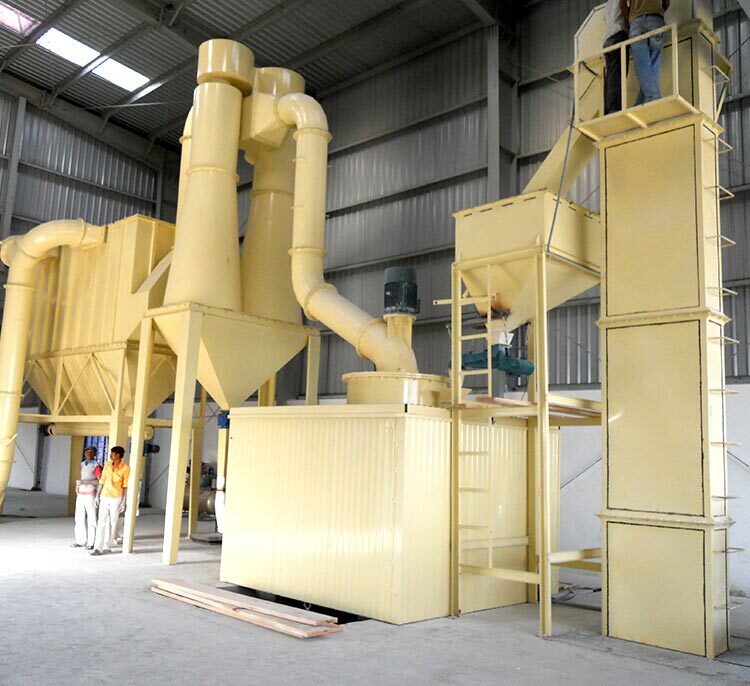 Compared with other mills, the superfine grinding mill is more excellent in aspects like easy adjustment toward size of finished products, wide application ranges, small floor space and continuous, enclosed crushing.